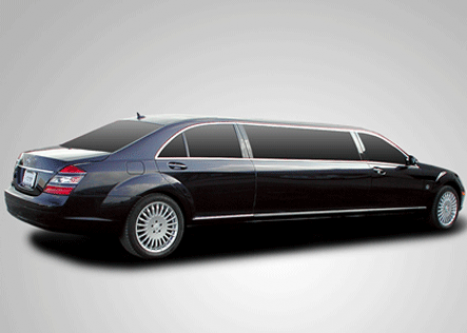 Choose our VIP transfer services for a reliable and luxury transfer to your destination. We aim to provide impeccable transfer services with our fully equipped, new vehicles along with our professional drivers. You can count on us 24/7 for high quality customer services and enoy relaxed rides to our destinations. Our VIP transfers are luxury and comfortable all the way to any destination in Athens and Greece (resorts, airports, seaports, malls, restaurants, hotels, etc). Our fleet includes luxury vans, Sprinters, Mercedes Benz and more and we provide services to families, executives and groups of any size.